Being the bad person that I am, I became lazy and haven’t posted in about a month. It was my goal with this blog to post every week for a year. I did not make the goal but to me this consistent blogging has been quite a success. There’s something about being able to say that I’ve written 49 blog posts in one year. I think it’s pretty impressive especially considering the fact that I’ve never been good at being consistent with internet tingz. So this year I’ll try and bring some new ideas, hopefully I’ll still be able to think of some. I’ve changed careers to something more creative so that sometimes takes over my brain quite a bit. When my brain lacked creativity aka when I was an accountant the ideas just flowed to me because I craved them. 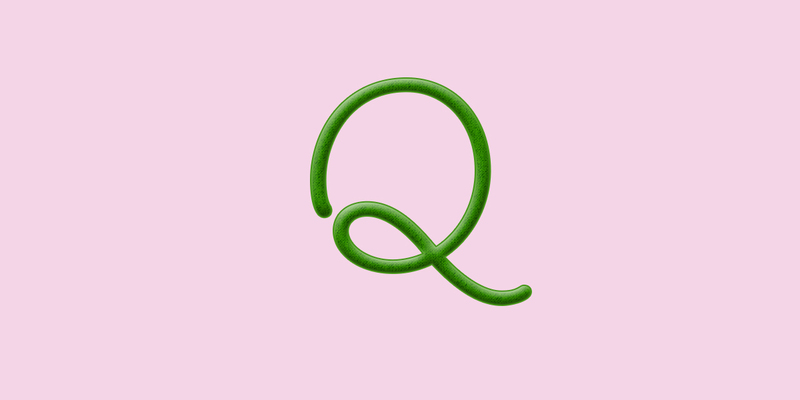 Q-cumber. A cucumber grown in the shape of a Q. 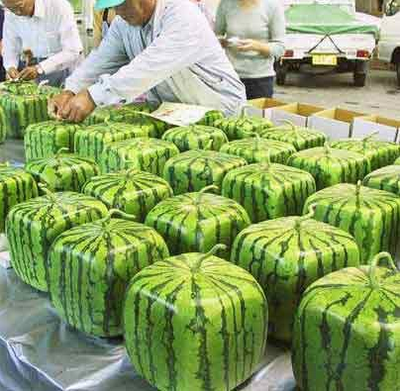 Have you guys ever seen a square watermelon? If not, where….have….you….been? BUT LIKE ACTUALLY, WHERE HAVE YOU BEEN? These watermelons were initially designed for easy placement in fridges. However, now they’re used as art pieces and are rarely eaten. They are not ripe when they are sold as this extends their shelf life so you can have this art piece displayed longer. One of these bad boys can sell up to $100!!!! So I thought to myself why don’t we apply this to other fruits and vegetables? One of my fave veggies are cucumbers. CU-CUMBERS….Q-CUMBERS. hmmmm… that’s interesting…Cucumbers are lanky long shapes, I feel like they could grow into a Q shape? It would kind of be like a pretzel don’t you think? I think there would be many benefits to this shape. …and that’s about all I can think of! We here at mybadideas love fruits and veggies of all shapes and sizes. No discrimination is allowed. Everybody should feel as though this is a safe place for them.